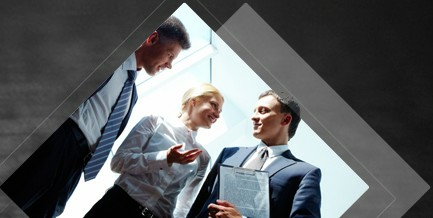 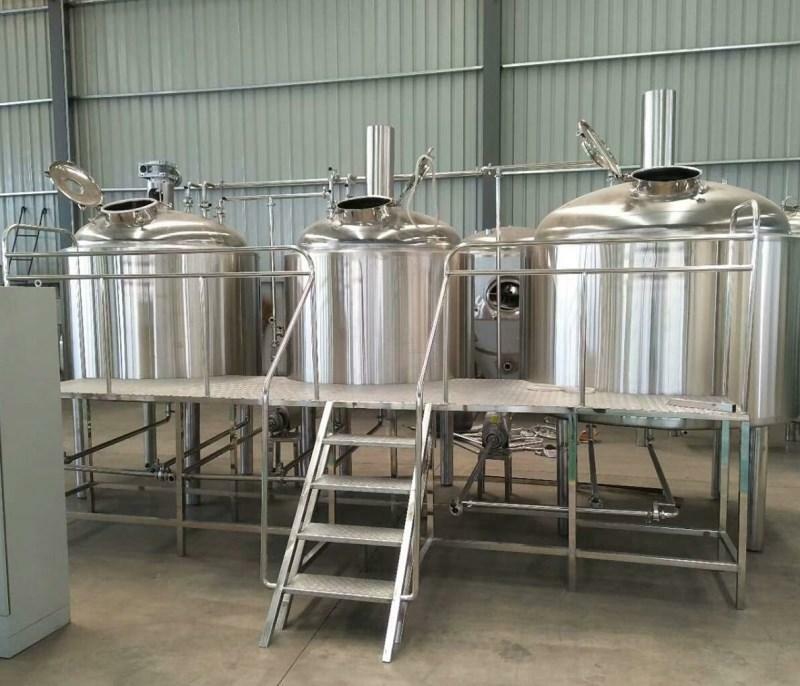 We provide small and medium brewery equipment for brewers. 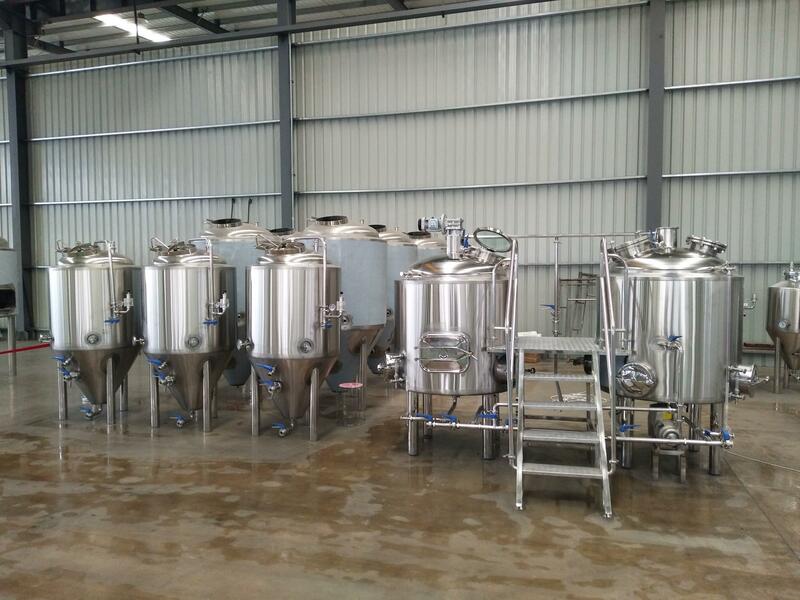 Each of the brewing machine we produce will be well welded, polished and tested before shipment. 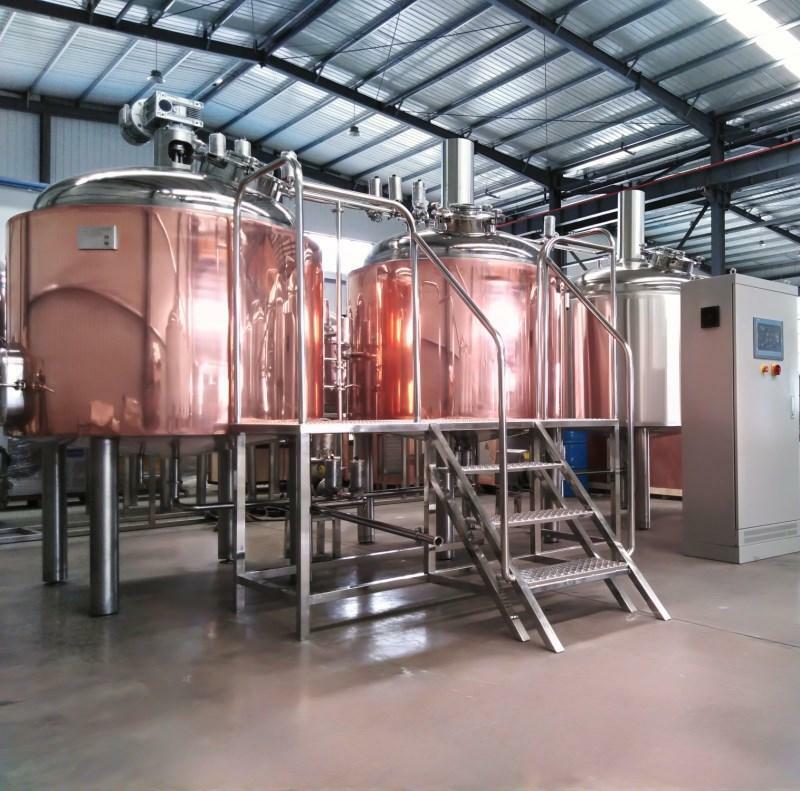 Here follows is the specification of our 7BBL Brewery system. 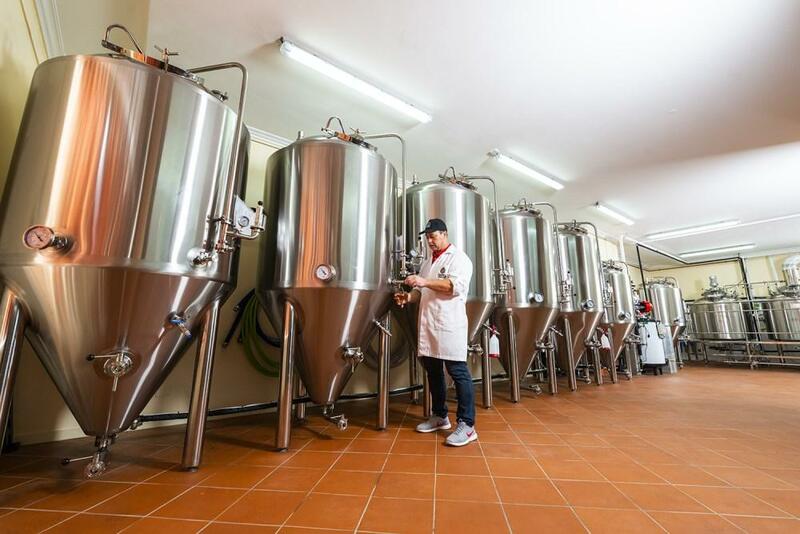 1-How many beer do you want to brew one batch, 7BBL per batch? 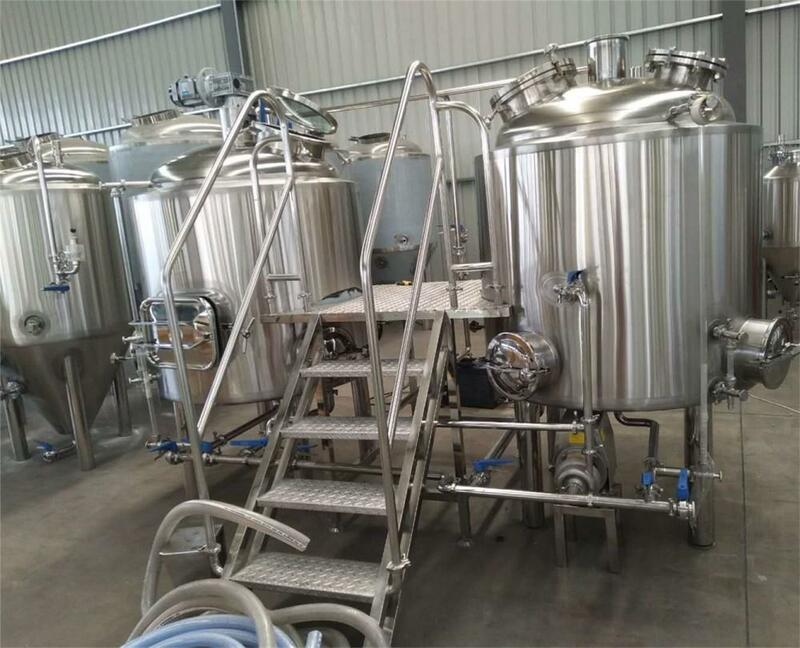 3-Do you need other equipment, like steam boiler, bottle filling and capping machine, keg washing and filling machine...?